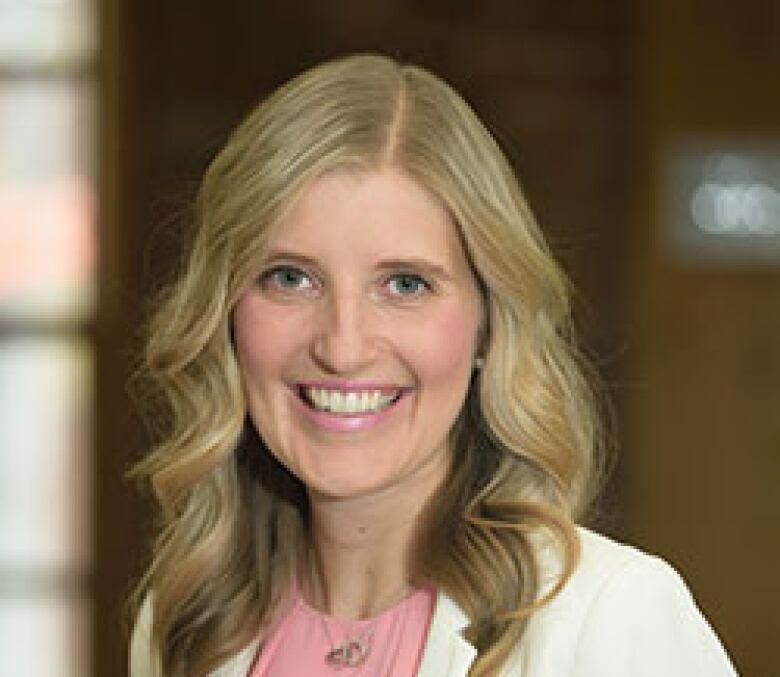 Premier Doug Ford's government will for the first time in Ontario's history use the notwithstanding clause of the Charter of Rights and Freedoms to override a court ruling, and his supporters will be cheering him on today. Among many grassroots conservatives, there has long been a current of anger about "activist judges" whom they believe are overstepping their roles by shaping laws and policies through their decisions. 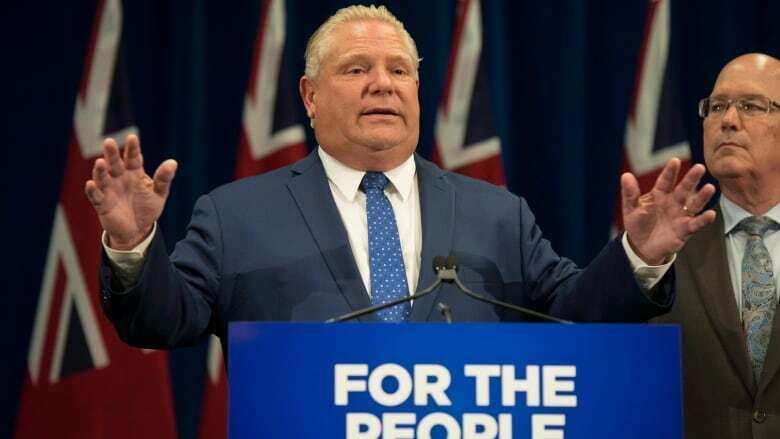 Ford tapped into that sentiment Monday with his criticism of Justice Edward Belobaba's ruling that found the government's move to slash the size of Toronto city council during the campaign for next month's election violated the Constitution. Ford called the decision unacceptable and said, "I was elected. He was appointed." This view of judicial overreach helps form Ford's justification for his next step. Today, when the government reintroduces the bill, his government will invoke the notwithstanding clause, stopping the court from striking it down. 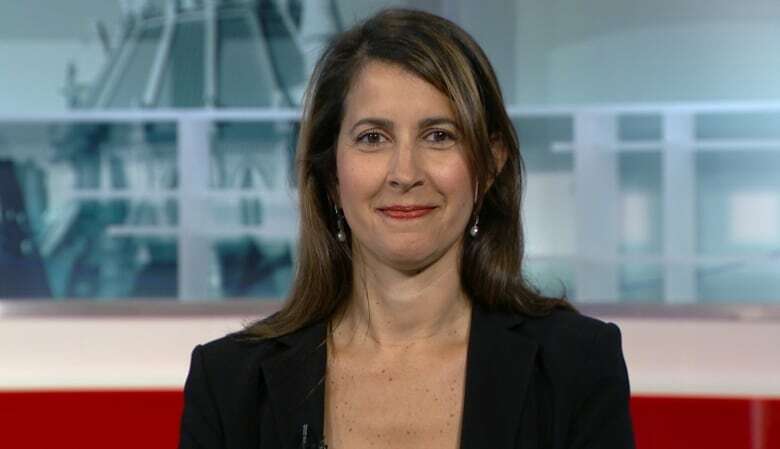 "That's exactly why the clause is in the charter and provinces should feel free to use it ," said Rachel Curran, director of policy for former prime minister Stephen Harper, in an appearance on the CBC News Network program Power and Politics. "Who are we actually governed by?" asked Curran. "Are we governed by our elected representatives or a small cabal of largely left-leaning judges?" Curran said she is glad an Ontario premier has finally decided to use the power of the notwithstanding clause. "I think this is why a lot of conservatives are cheering [Ford's] decision," said political strategist Jason Lietaer in an interview with CBC News on Tuesday. "He's taken the sword that is at his disposal and he's actually used it." Ford's additional threat to use the clause again should his government's agenda be thwarted in the courts — indeed, that he "won't be shy" about it — is music to the ears of his political base. Lietaer said the PC premier was firing a shot across the bow to his opponents, telling them that if they're going to try to stop him in the courts, he has ways to fight back, and he's playing for keeps. 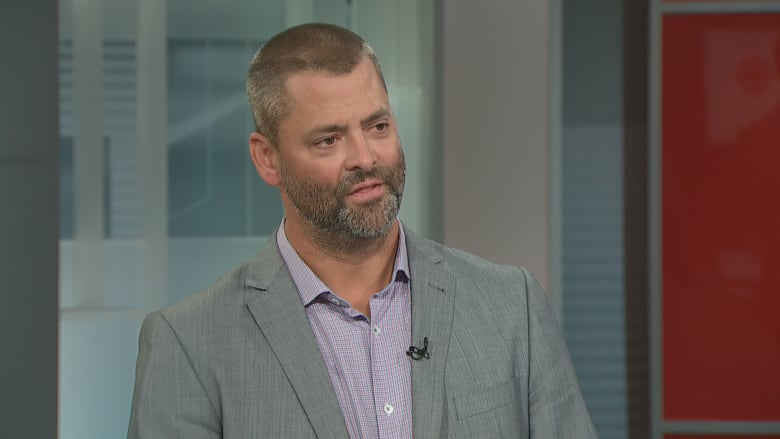 "There's a lot of people that want to frustrate Doug Ford's agenda, and I think he was sending a message to all those people," said Lietaer, a former adviser to provincial and federal Conservatives, now with the public affairs firm Enterprise Canada. Conservative strategist Ginny Roth believes there is widespread support among the people who voted Progressive Conservative for Ford's use of the notwithstanding clause in this case and at this time. "Newly elected, with a majority government and a fresh mandate to make change, and the flavour of this change in this instance is about reducing the size and cost of government, so I think people are sympathetic to him," said Roth, a senior consultant with the firm Crestview Strategy. Roth said using the notwithstanding clause, something that no prime minister and few Canadian premiers have ever done, makes sense for a politician like Ford. "He was explicitly elected to make change, and I think a key part of his mandate is to do politics differently," she said in an interview. There is of course plenty of opposition out there to Ford's move, but it appears to come almost exclusively from people who didn't vote for him. The Opposition NDP, Greens and Liberals are calling on Progressive Conservative MPPs to vote against the bill invoking the notwithstanding clause. Ford said this will be a free vote for his caucus, but it would be an absolute shock to see any PC member snubbing the leader publicly by voting no. If there were any significant dissent, Ford would have not risked a free vote. With the PCs fresh in power, and MPPs wanting to be in the premier's good books, Ford made a clever calculation that he's bound to get unanimous support. The same goes for the move to invoke the notwithstanding clause in the first place: Ford wouldn't have done it if he felt he wouldn't get widespread support for it among the voters who sent him to the premier's office only three months ago.